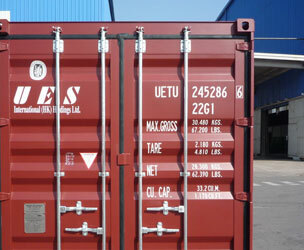 UES International (HK) Holdings Limited is one of the world leading container leasing companies founded in 1996. We strategically headquartered in the trading and financing center of China and have a management team consisting of highly astute and experienced market practitioners. With the support of a well established network of our agents and offices abroad, we have accessed to worldwide shipping transporters including the top 30 shipping lines in the world.